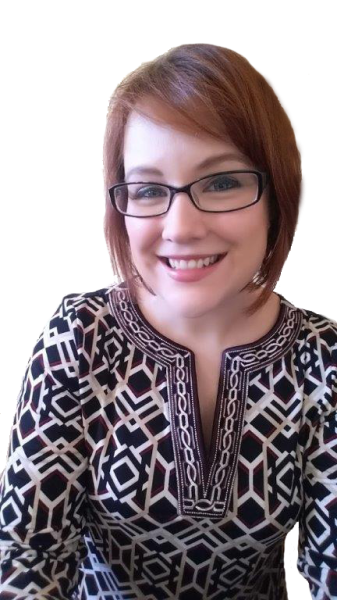 As a professional speaker, facilitator, program designer, and consultant, Lena brings creative and engaging development opportunities to organizations across the country. 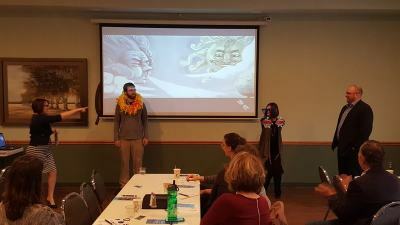 Lena’s programs have lasting impact, because they create memorable and emotional connections and leave people excited about applying new ideas in innovative ways. 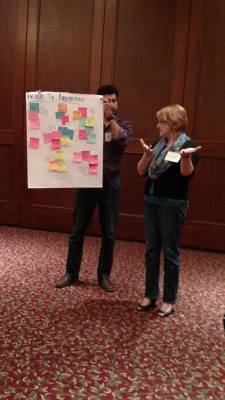 Her programs encourage insight to help identify obstacles so that people can discover the best version of themselves. They are created to focus on unlocking the motivations, ideas, and feelings of others and inspire people to reach toward goals of excellence. 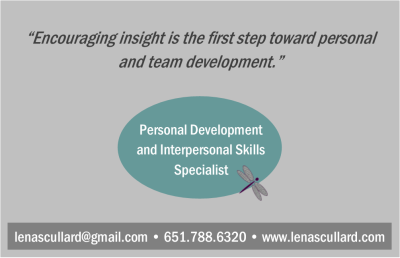 Lena’s expertise includes Personal and Interpersonal Skills Development, which are the foundations of both personal and professional effectiveness. Stitch It Up! 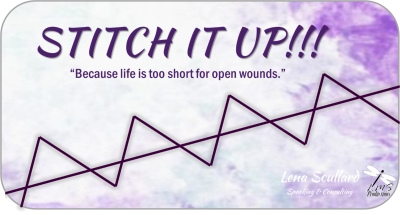 Because Life's Too Short For Open Wounds. Learn to adapt to adversity and build mental resilience by applying 4 mental stitches to your everyday life. 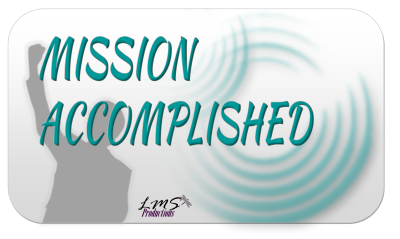 Mission Accomplished is a goal setting program designed not just to set and achieve goals, but to define purpose and direction for life. Everyone has moments where they feel less than capable. 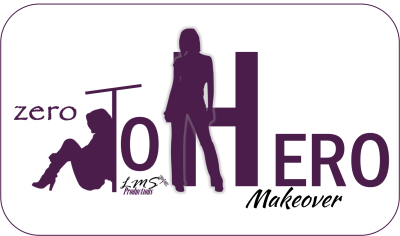 Zero to Hero Makeover is a program to help people improve their self confidence and self image. iDEAL Interactions uses a combination of popular behavioral models to help teams understand, accept, and adapt to fundamental human differences, in order to improve relationships. 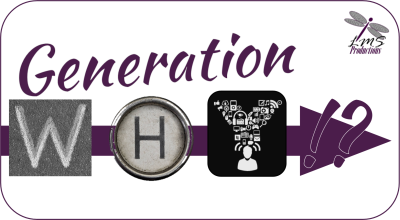 Generation Why?! explores generational beliefs and preferences and provides perspectives and strategies to help bridge interpersonal gaps. True leadership is not about being the boss or making all the decisions, but about the people being led. 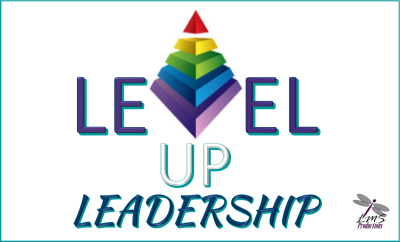 Level Up Leadership uses servant leadership theory to explore leading to help others get to the next level.